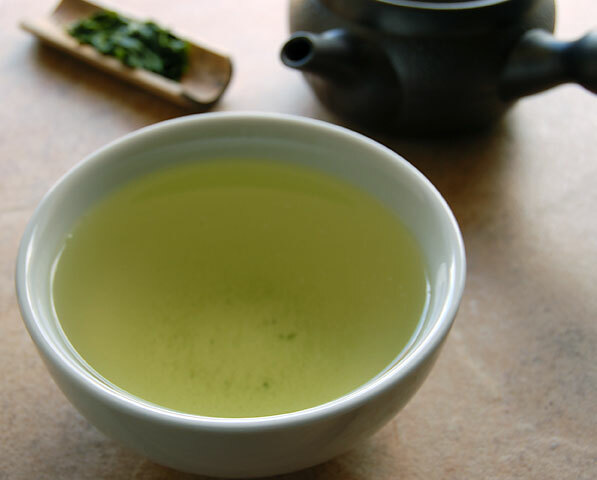 Produced in the spring from the first plucking of the tea bush, Gyokuro is Japan’s most treasured tea. On this blustery fall morning, I watch the leaves dance and twirl outside my window as I sip from a cup of Gyokuro Kenjyo tea. Kenjyo translates to “present to noble man”. What distinguishes a Gyokuro tea from other Japanese green teas is that as soon as the bushes start to flush with new growth, they are shaded. The first shading method, called tana, is when a black netting is thrown over trellises that have been built up around the rows of tea bushes. The second method, called jikagise, is when each bush is individually wrapped in cloth. The bushes will grow in the shade for approximately 3 weeks. The shading increases the chlorophyll production which in turn affects the balance of caffeine, flavanols and sugar in the leaf. The absence of photosynthesis also increases the theanine component in the leaf. 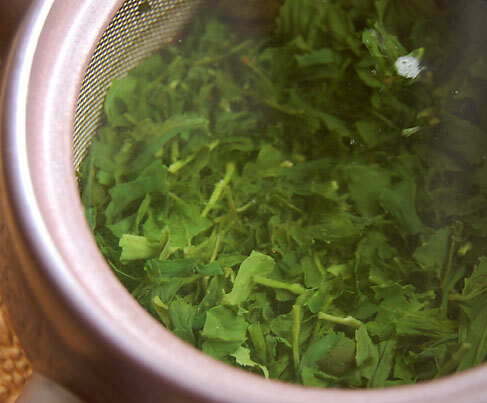 Theanine is an amino acid that gives tea its vegetal taste. 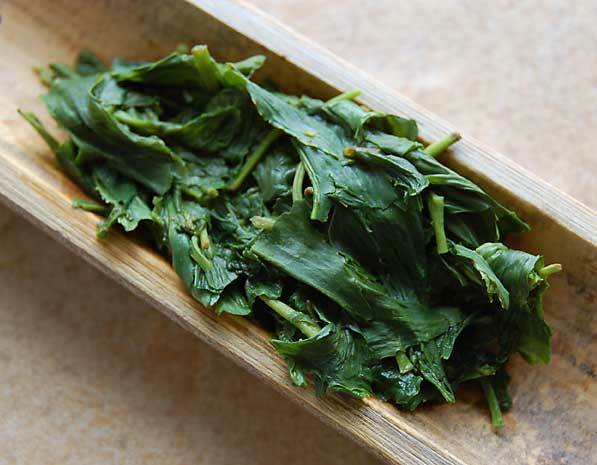 With the increase of theanine, Gyokuro tea is quite vegetal. 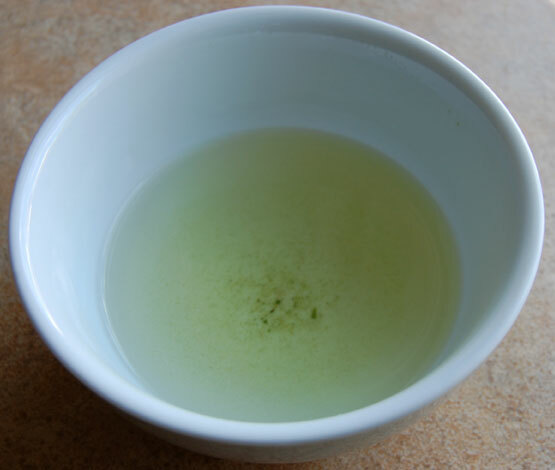 I steeped my Gyokuro Kenjyo for 3 minutes in 170 degree F water. Look at that brilliant green leaf. It reminds me of cooked spinach. The aroma is of spring asparagus, very vegetal. As I take my first sip, a rich sweetness fills my mouth, not at all what I was expecting after smelling the aroma. The vegetal flavor is definitely there but the sweetness smooths all its pungent edges. So sweet! Because there is only a small amount of tea styles grown in Japan, most tea is blended and sold without any tea farm or garden designation. The tea is sold as the brand of a tea shop or tea company. 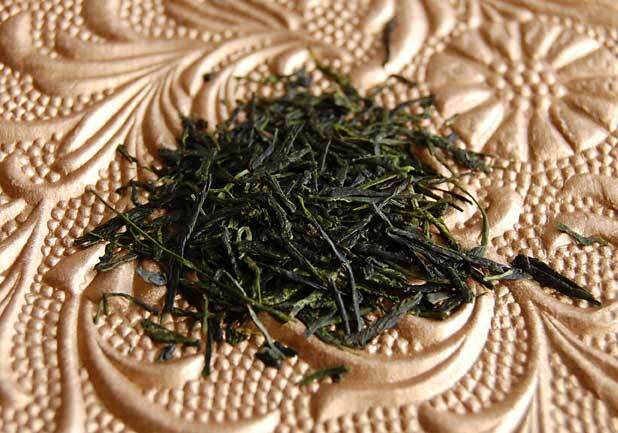 Yearly competitions are held to seek the best Gyokuro producer. The hard work and intricate care that goes into producing this amazing tea makes it truly an art form. 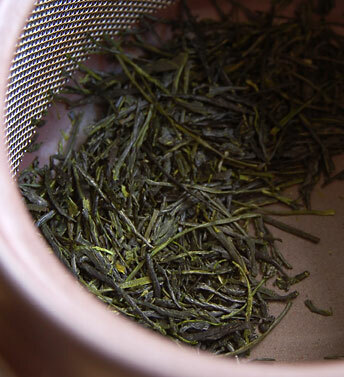 This entry was posted in Green Tea, Japanese tea and tagged Japanese Gyokuro tea. 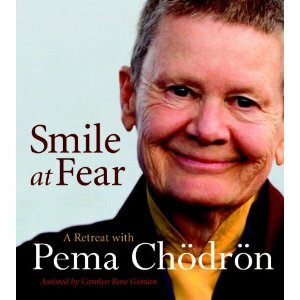 I had no idea that tea came in that form and look…. interesting. Happy Fall, Karen. i was thinking, goodness, it looks like turnip greens! and i do love turnip greens. Thanks Judy, Happy Fall to you, too, my friend. I’m glad you like it, Steph, I thought it was fabulous, too!